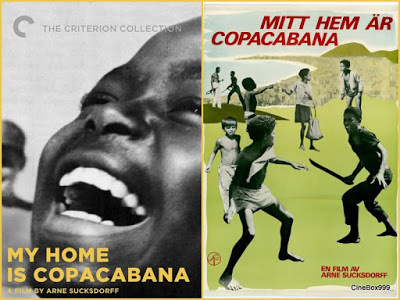 My Home Is Copacabana (Swedish: Mitt hem är Copacabana) is a 1965 Swedish drama film directed by Arne Sucksdorff. It was entered into the 1965 Cannes Film Festival and the 4th Moscow International Film Festival. Sucksdorff won the award for Best Director at the 2nd Guldbagge Awards. 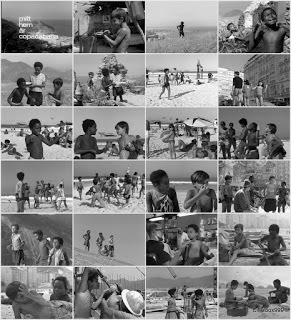 Jorginho, his white friend Rico, Lici and Paulinho are homeless best friends living in a slum in a hill in Copacabana. They spend their hopeless life playing with kite; trying to survive getting food from the street market or the fishermen; learning how to pickpocket; working on the streets polishing shoes. Rico escaped from an institution in Caxambu that symbolizes hell on Earth for them. When he gets ill, he decides to return to the place because he does not want to die on the streets. 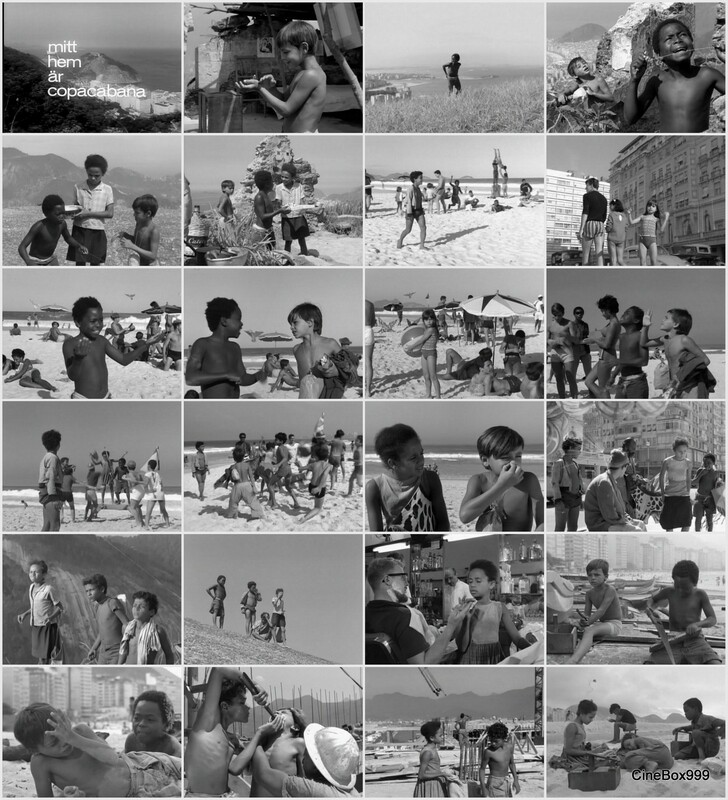 Cast: Leila Santos de Sousa, Cosme dos Santos, Josafá Da Silva Santos, Toninho Carlos de Lima, Herminia Gonçalves, Dirce Migliaccio, Flávio Migliaccio, Andrey Salvador, Benedito de Assis. Download Mitt hem är Copacabana / My Home Is Copacabana. 1965.